São Tomé and Príncipe Fishing Holidays | travel&co. Famed as one of the ultimate big blue fishing destinations, the small island nation of São Tomé and Principe is an unspoiled jewel on Africa’s coast. 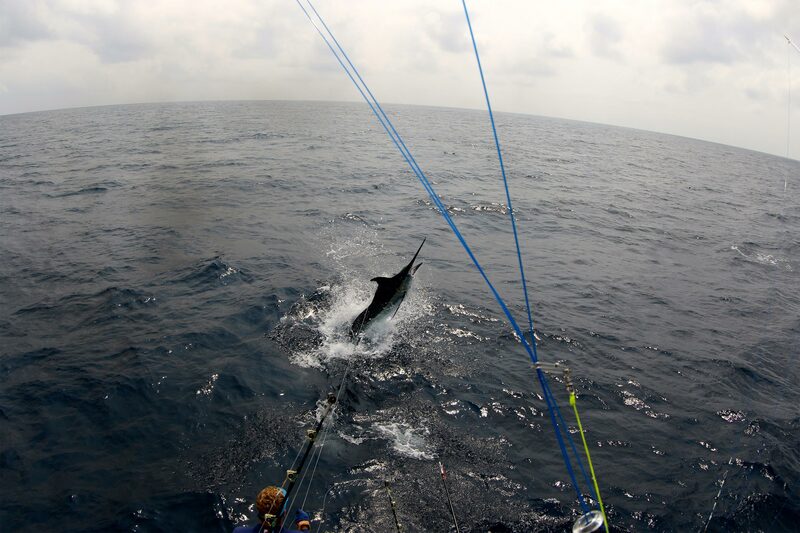 Its combination of African and Portuguese history entwines itself amongst a magnificent world of rainforests, beaches and marine rich oceans where you can enjoy gamefishing adventures for blue marlin, billfish, mahimahi, wahoo and sailfish to name a few. A stunningly beautiful destination, Principe Island gets you off the gird and offers up epic big-game fishing.